An IT disaster can cripple any company. Without the right preparation, it can keep your business down far longer than necessary. Without a quick recovery, your business will suffer financially. A business that stays down too long may never get back up again. Fortunately, you can prepare in advance for such a disaster. By considering all of the steps involved and making arrangements with strong organizations that can help you get back on your feet, you ensure your business can spring back quickly. There are several key points, however, you need to cover. An IT disaster is a pretty broad term, and it can cover anything from power failure to hacking. In the case of power failure, your hardware could be at risk. You will need emergency generators to keep your business running while the power is restored. Keep in mind, however, the computers aren’t the only things you need to power. If you have a server room, you will need to keep an emergency generator on hand at all times to keep the air conditioning in that room going. Getting the power back won’t help if your servers have already baked themselves. What’s more, having sufficient generator power means you may never face a true power outage disaster. A basic but easily overlooked business practice, backing up your information regularly can turn an IT disaster into a minor inconvenience. Not all backups are created equal, though. Your backup service needs to provide superior protection for your own on-site storage. After all, your backups need to be impervious to any hack that jeopardizes your original files. Also, ensure your backup service keeps current. Check to see how often they backup your files and which files they actually update. It’s best to find a backup service that also provides disaster recovery services. Besides the trouble of juggling multiple services, using a single partner for backup and disaster relief allows you to create a better recovery plan. A backup service already has some idea of the layout of your organization, and they will play a vital role in any disaster. A disaster recovery team will need to know your system very well before disaster strikes. By combining these two roles, you ensure expediency and clear communication. Rather than adding to the stress of an emergency, work with a single, trustworthy partner organization. This prevents you from bouncing between two different services that both provide critical roles. Two-way communication is hard enough. There’s no need to try three-way communication. Make sure you have the answers vendors and customers will need in the event of an IT disaster. Are there discounts for delayed items? Do vendors agree to delayed payments? Do your employees understand that payroll may be delayed if the system goes down? Make sure everyone inside your business knows your emergency policies and can communicate effectively with the rest of the world. Make sure you have the fine print in place before you have the need for it. All of the prior steps lead up to this one. Make a disaster recovery plan. The more detailed the plan, the better. 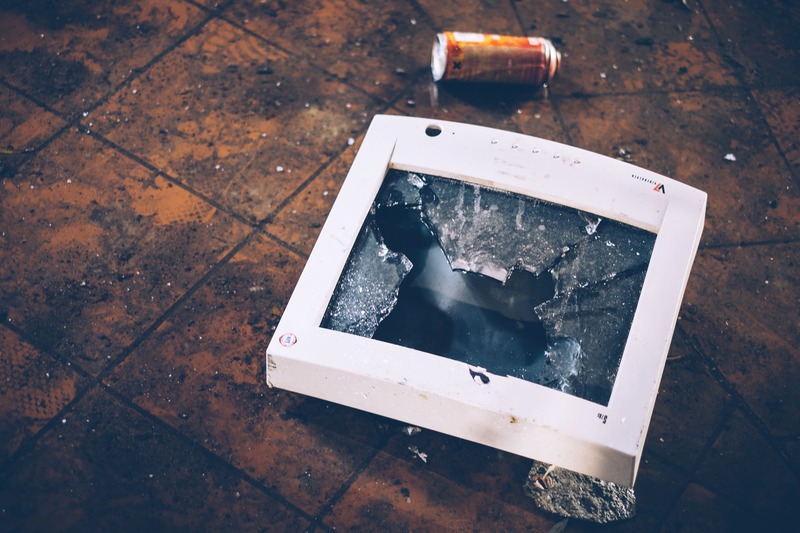 A true IT disaster relief plan takes into account what your business needs to function and what your business needs to deliver. Make sure you have a functional timeline with realistic goals. When can you expect to be operational again? When can reestablish communication with customers and vendors? What kind of product delays can you tell your customers to expect? A good plan also prioritizes each step to recovery. Decide what’s most important to recover first. Usually, communications are the first system to be restored, but most plans leave time to assess the problem and resolve any active threats before bringing anything back online. For this purpose, having secondary communication routes in cases of disaster should be part of your plan. After all, you will need to contact your prearranged disaster recovery team as soon as possible. Other steps to consider include data recovery, production, shipping, etc. Having a plan in place ahead of time allows you to channel all your energy into bringing your business back online. Stopping to plan during a crisis wastes valuable time, and by planning ahead you ensure you make the most rational decisions. An IT disaster may not be pleasant, but it doesn’t have to be a true disaster. By establishing a plan with calculated steps towards recovery, you can get your business up and moving again in short order. It’s critical to have this plan in place before disaster strikes, though. Plan now to avoid heartbreak later. The trickiest part is finding the right partner, and even that’s easier than you may think. For more information, please visit the rest of Ayoka’s website.